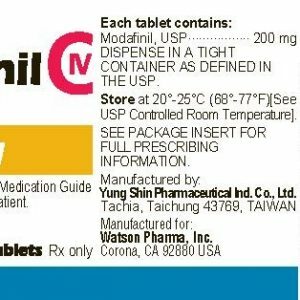 Stan-Max is an oral steroid, a synthetic derivative of testosterone. The use of stanozolol is aimed at the growth of strength indicators and the improvement of muscle relief. 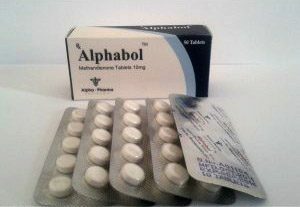 The drug has gained its popularity thanks to the ability to burn fat deposits, improve appetite, more clearly draw muscle relief. In addition, the reception of stanozolol in the bones increases the calcium content, vitamins and trace elements are retained in the body for a longer period. 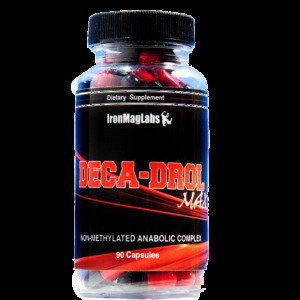 Receiving stanozolol leads to a clearer visualization of venous and muscle relief, increasing endurance and strength indicators. 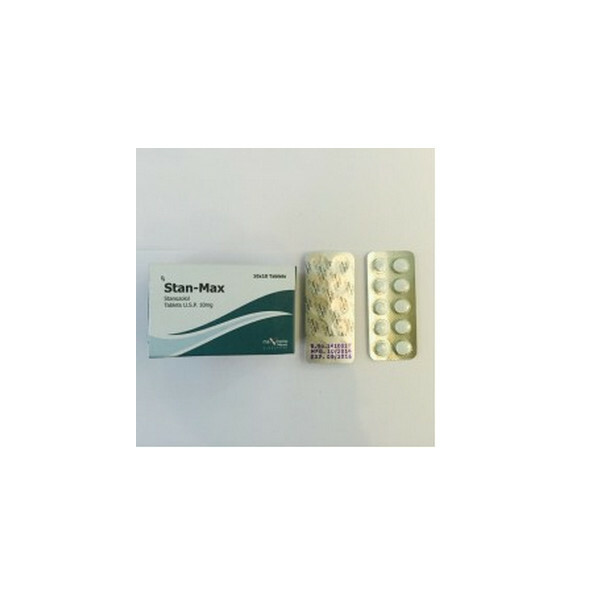 Start taking Stan-Max should be from 10 mg per day, gradually increasing the amount of the drug, and reaching after seven days of a dose of 40-60 mg. To exceed the maximum dose of 60 mg per day is not recommended. The final dosage of the drug is determined taking into account the individual physical data of the athlete. 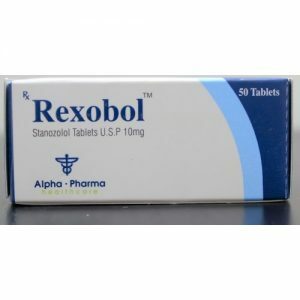 Take stanozol in tablets should be no more than 6 weeks, gradually reducing the dosage to 10 mg per day. Properly formulated course of taking the drug will almost certainly be safe and eliminate the possibility of side effects. But even in this case, athletes are not completely immune from side effects. First of all, the risk is an increase in blood pressure. This is one of the common side effects due to oral stanozolol. Not so often, but still possible different androgen-dependent disorders, including acne acne and increased skin fatness. The price of Stan-Max is rather big, which is primarily due to the European Genesis manufacturer – the quality of 10 out of 10. The price is affordable for a wide range of athletes, but this does not mean that the drug can be consumed in huge quantities, hoping for more top scores. More is not always better. It is important to follow the recommended dosage, if you do not want to face the consequences for the liver and stay for a long time to restore health.